Da CattDaddy has probably the best Nia Long page you'll find. 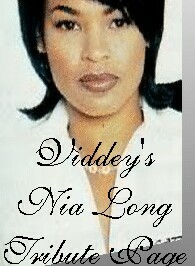 Da CattDaddy has several pictures of the diva Nia, along with a short filmography. The Nia Long Tribute Page also has pics and links of this beautiful diva! !